Having developed my unique skill set over the last two decades I have worked on many projects in a variety of capacities, from consultant to architect, from crisis management to complete rebuilds. This page showcases only a few of the projects where I have been privileged to run full-stack from the ground up. This should give you a flavour of my experience and expertise, open-handed examples of live websites with data reports being generated daily, no smoke and mirrors. The latest revision for a motorhome and campervan specialist. 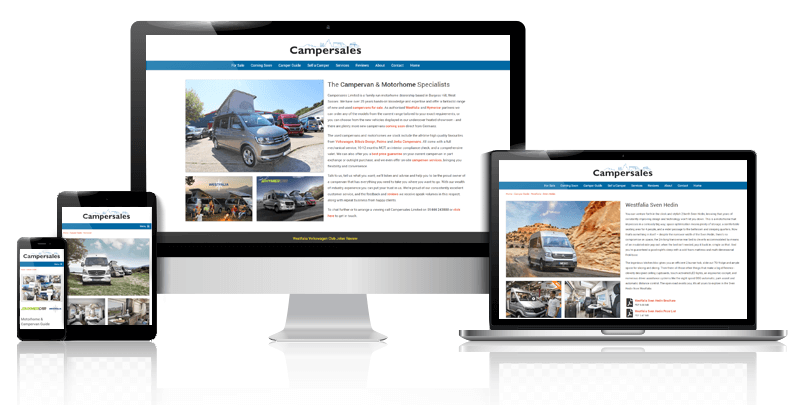 Having worked with Campersales since their early days this build was to bolster their solid foundations, taking the content to a whole new level and improving speed. 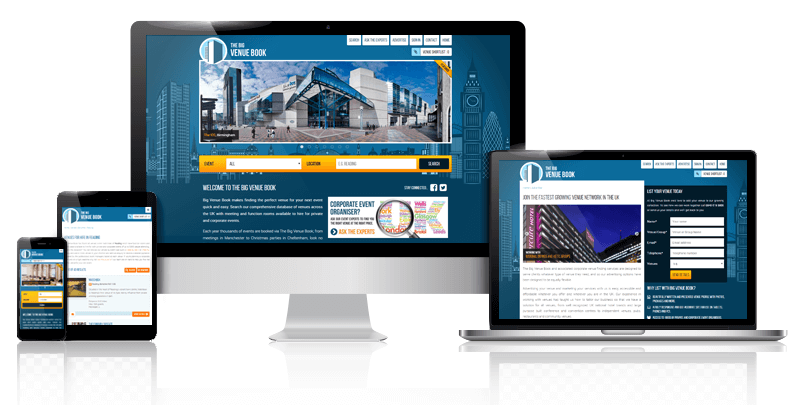 Originally conceived in 2010 this is an absolute beast of a site, multiple tier CMS meets a fast geo-search service. Always a work in progress but the biggest challenge was to get the website to a reasonable index size, coupled with generating value-added content it's no small task. This is a prime example of ways to get from A to B with graceful staging in-between. I've been working with this top end specialist since 2011 and they are going from strength-to-strength. 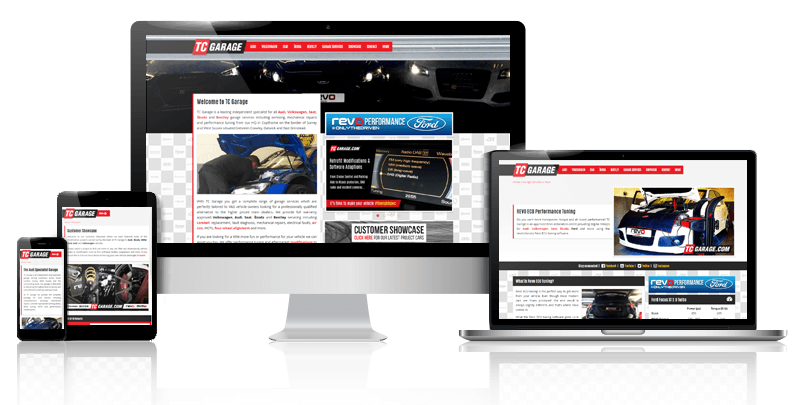 This is their second revision for the website, it's a custom built CMS for showcasing their tuning work with compression and power graphs. For design I went the branded pitstop route to match their performance tuning passion. 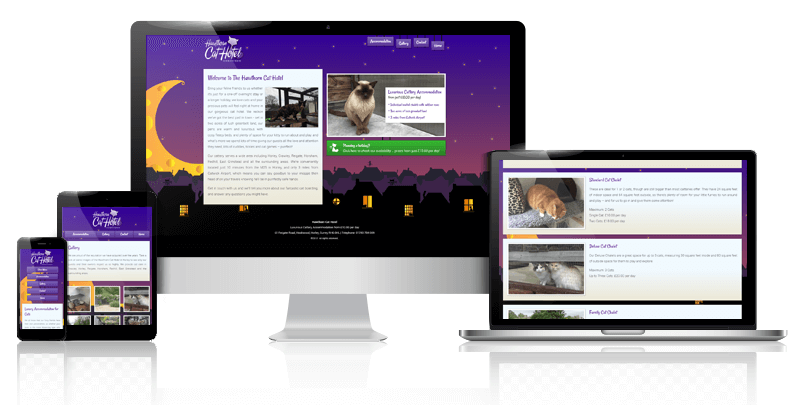 I was contacted by the new owners of Hawthorn Cat Hotel to rescue them from the clutches of Yell.com before their imminent renewal date. I delivered a simple CMS for gallery control with built in compression, first class speed whilst retaining and gaining search presence on migration. 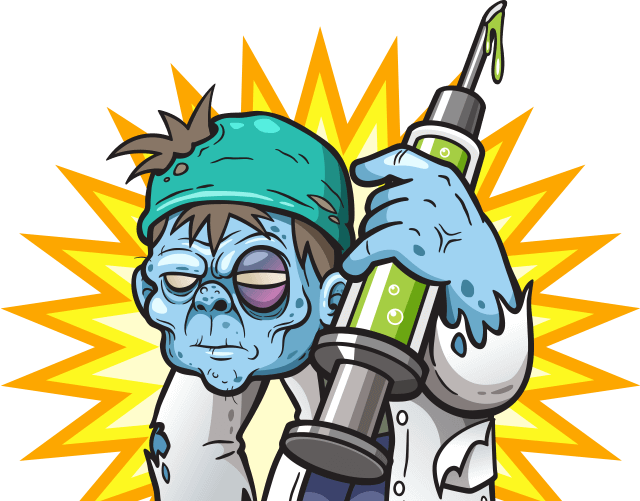 They are currently looking at deeper content levels for visitors.